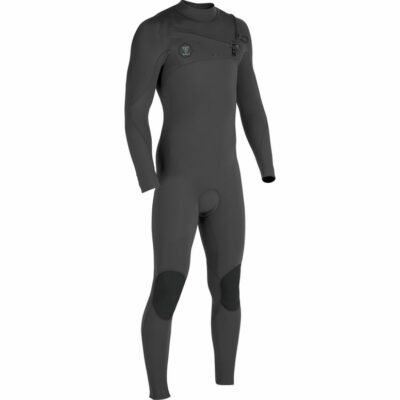 Designed for serious surf exploration. 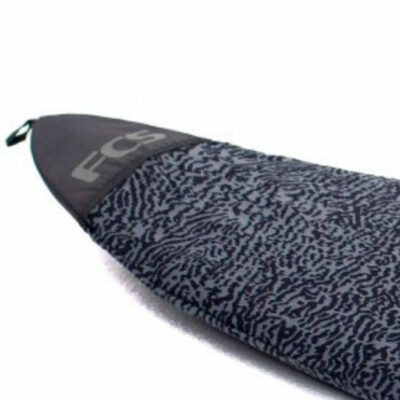 If you’re looking for a cover that will take you to remote locations around the world, the FCS Travel Series will meet your needs. 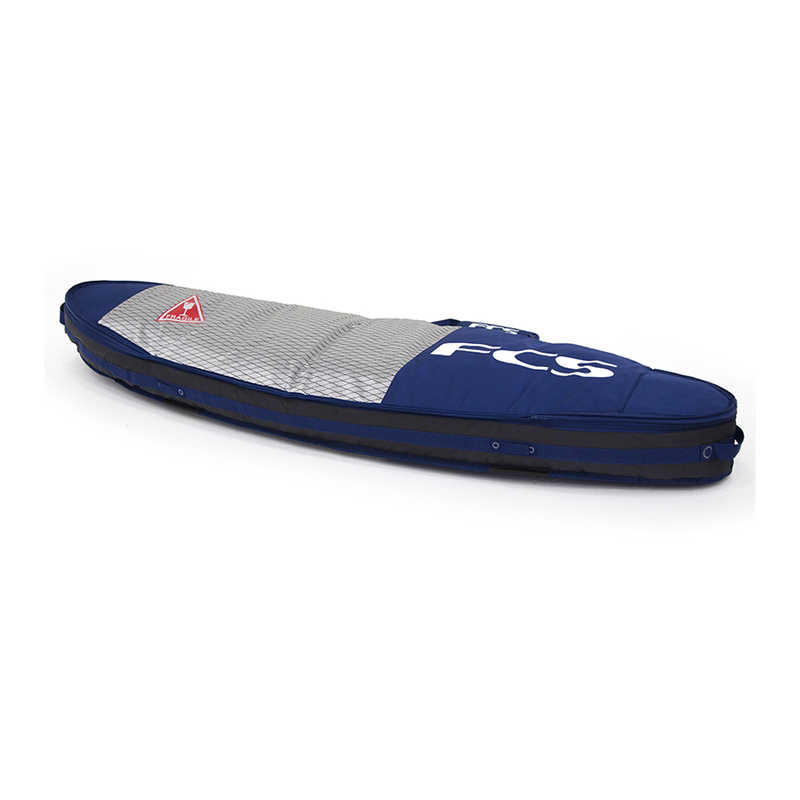 Fits 2 shortboards. 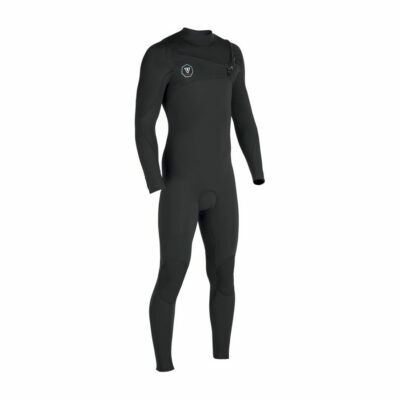 High density padding, long life zippers and internal compression straps. 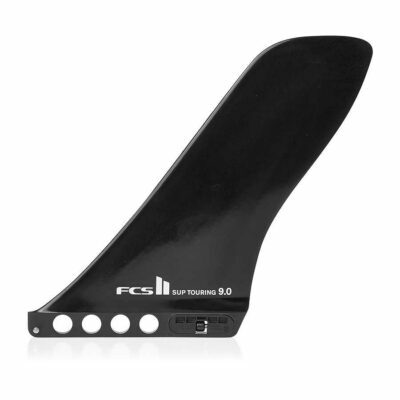 • 10mm Dual Density Padding: provides a tough layer of protection against impact. 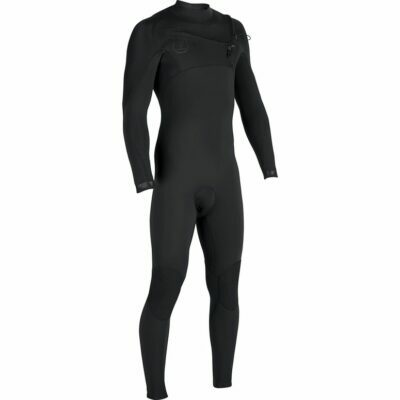 • Heavy Duty Polyester Skin: heavy duty outer layer for added protection. 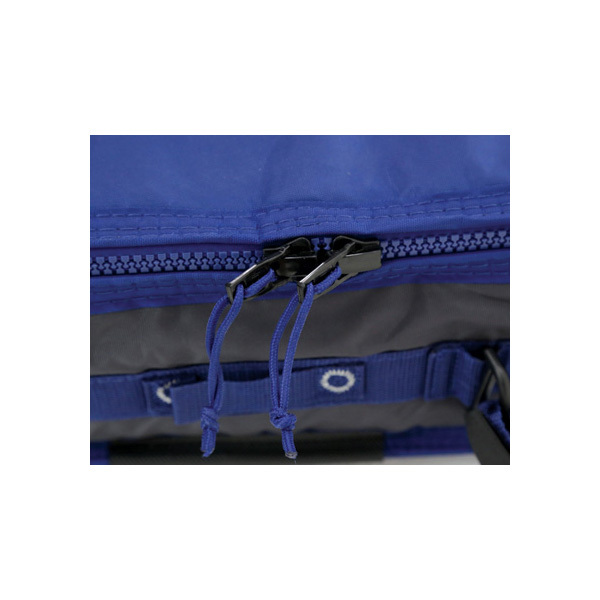 • Padded Rail Protection: internal layer of protection along the zipper path helps to prevent rail damage. 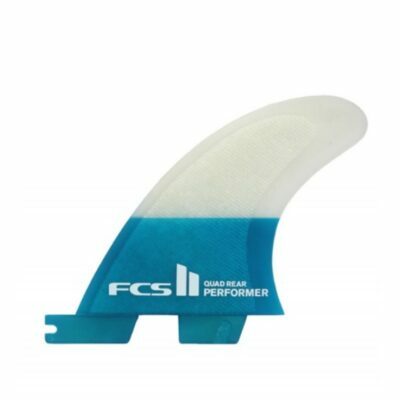 • Contoured Coffin Wall: matches surfboard rocker and adds additional strength. 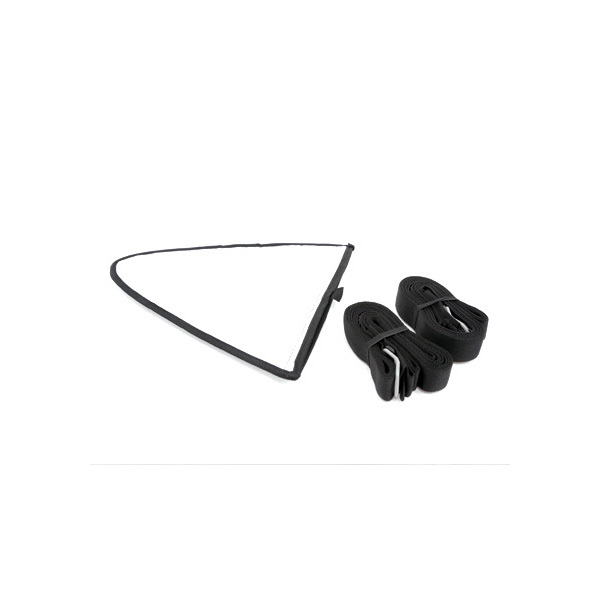 • Shoulder Pad: double layered and vented to provide the ultimate in comfort and support. 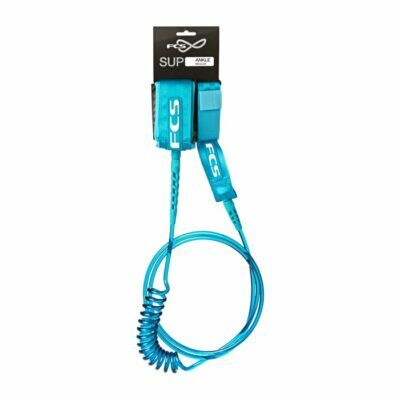 • Long-life Marine Zippers: durable, long-life moulded PK Delrin zipper built for strength, durability and resistance to seizing. 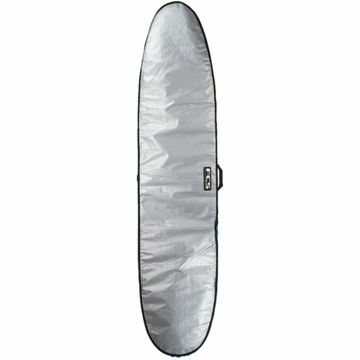 • Padded Internal Separation Sheet and Strap: separates and secures the boards in the cover. 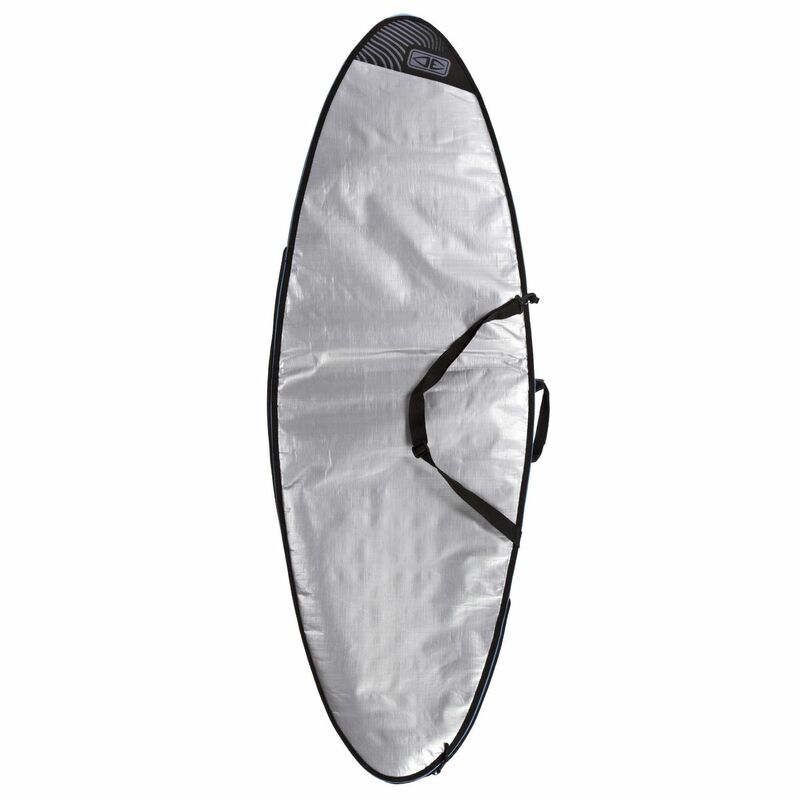 • Internal Pocket: additional storage for wax, leashes, tid down straps and fins. 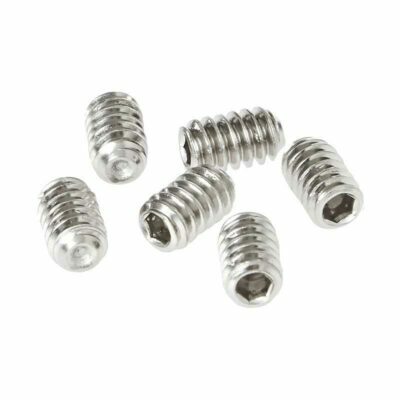 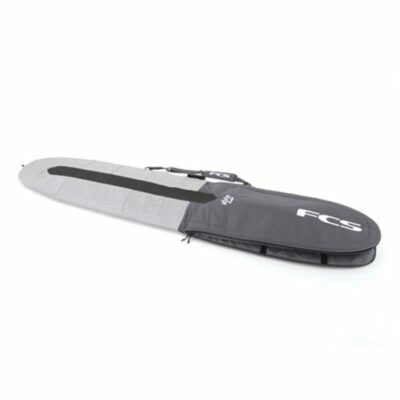 • FCS Premium Tie Down Straps: set of FCS Premium straps included to secure your board to roof racks.